My main area of interest is the ecology of biological systems and how our knowledge of such systems can inform global conservation efforts. 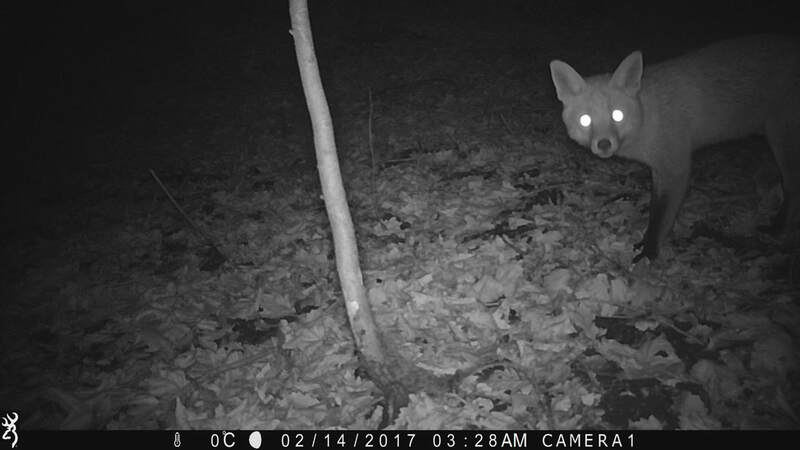 My MBiol project will focus on utilising the latest advances in camera trap technology to help develop a wild mammal monitoring network for the UK. 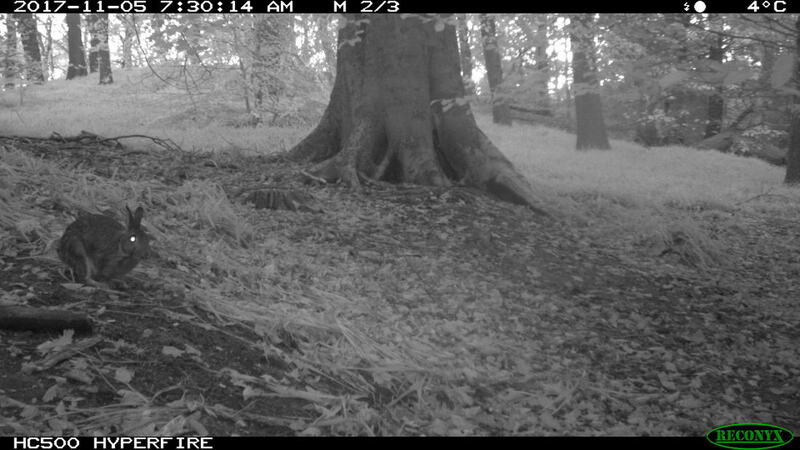 I will be assisting Dr. Philip Stephens and Pen-Yuan Hsing in the ongoing development of MammalWeb, a citizen science web platform where volunteers across north east England contribute camera trap photos and collaboratively classify them. Boxshall, G.A., Atkinson-Coyle, T., & Hutson, K.S. (in prep) The Lernanthropidae (Copepoda: Siphonostomatoida) of Australian fishes.